I need to know what type of spider is this. 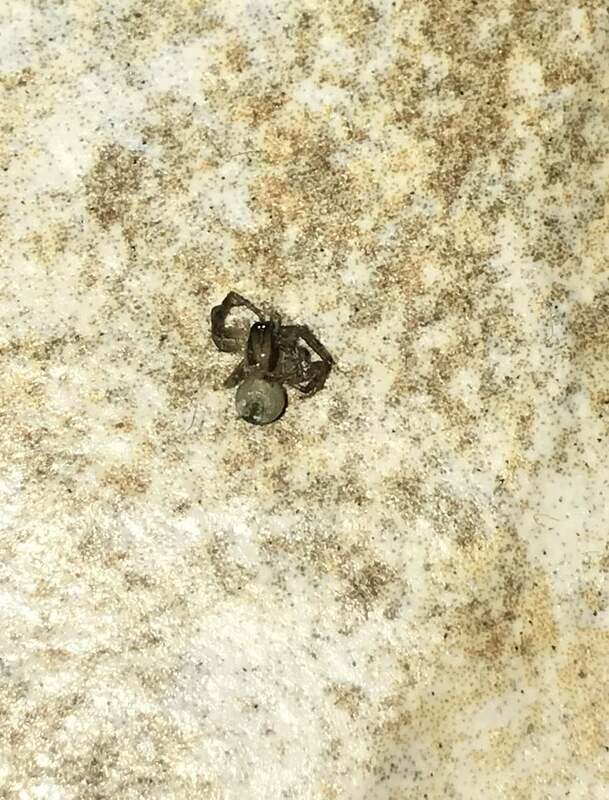 I think I got bitten by it and I am worried. Thank you!